Unfortunately the walk to Laggan Point during the Islay walking week 2016 turned out to be rather dreich. Here the walkers are approaching Laggan Farm after a lunch overlooking Laggan Bay with the Big Strand. 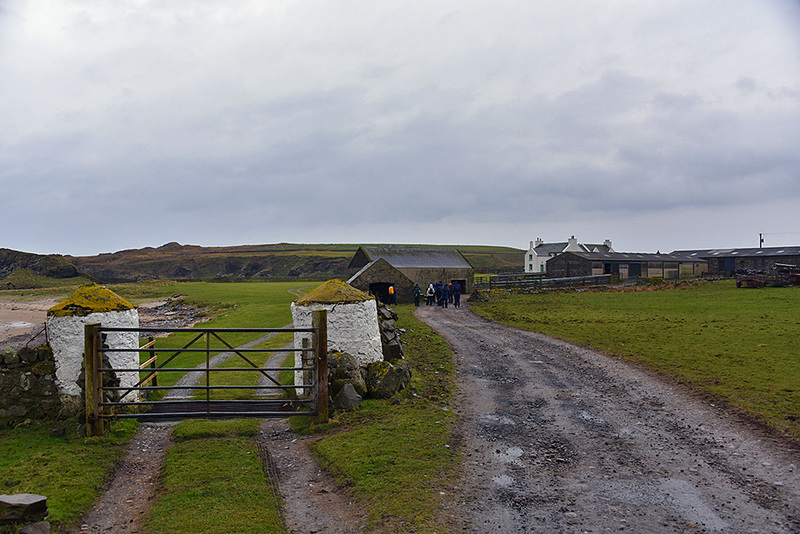 This entry was posted in Cloudy Weather, Landscape, New Post and tagged Islay, Laggan Farm by Armin Grewe. Bookmark the permalink.